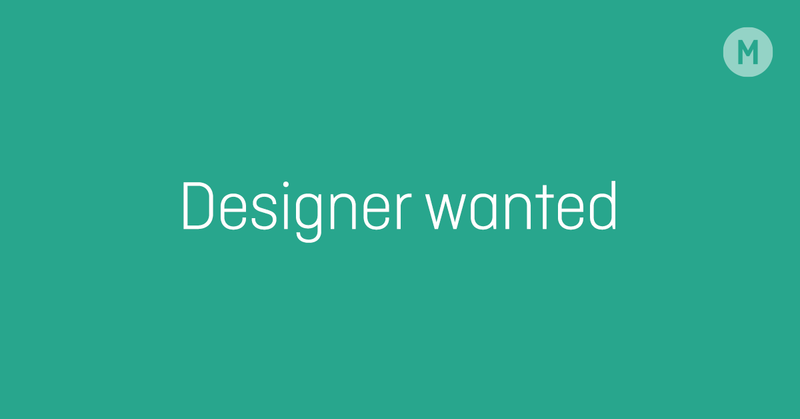 We are looking for a digital designer who wants to work with international brands in a creative environment. We want you, who loves to create engaging interactive productions, everything from banners to campaign sites. You will work with talented Frontend-developers who magically gives your design new dimensions. Besides this you will have a big influence on where to work, and how you want your position to evolve. Knowledge in Animation, Motion, 3D, AfterEffects, Illustration, Storytelling in social media, etc. would be an extra spice on your CV. Link to extended Swedish version.